Diverse prototyping and production services for designers are offered at this studio. 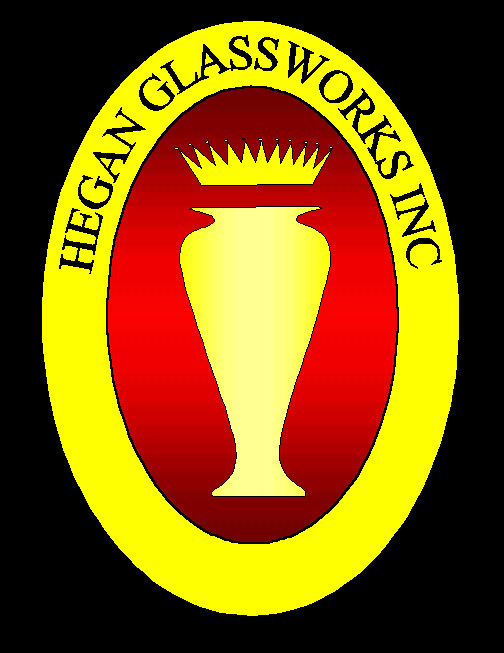 Hegan Glassworks, Inc., in addition to the glassblowing shop, maintains a well tooled machine shop for the fabrication of custom lighting hardware and sculptural armatures, a foundry for casting in bronze and aluminum, very well equipped welding stations, and a vast array of wood and hand tools. This studio is exceedingly versatile, and employs the finest craftspeople in the area. The studio and a competent glassblower to make your designs costs $300 per 4 hour slot. Contact the studio with your design parameters for a consultation on feasibility, likely yield, production complexity and so forth. Prices for production and prototyping services in studios other than the Glassblowing studio are negotiated ad hoc. The Hegan Glassworks studio is available for rental in four hour slots at $150.00. The studio is up in the hills in a beautiful rural area with no distractions and great views of the valley below. The studio is well equipped and can produce small to medium sized work. The glory hole is brick and has a 13 inch max door opening. The furnace is a 100 pound invested crucible. The shop maintains a good selection of pipes and hand tools. Each four hour slot includes crystal from the main furnace, pipe warmer, space in the annealing oven, the glory hole and basic hand tools. In addition to the standard provided equipment, for an additional charge, the following tools are available for use. Hot Color Electromelt: $25 per pot of color, four pots of color are available at any time. Studio rental is approved only after the renter has passed a qualification test to insure the safety of the renter and the studio. Please contact the studio for more details. The machine shop, wood shop, welding stations and foundry are not available for rent.